Do you have questions about implementing a RFID solution for your business? 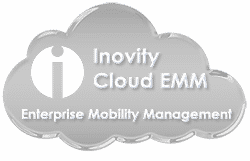 Inovity can help you assess your workflows and identify areas where RFID can improve your operations. Contact us today for a complimentary consultation.